Deadline by 10 April 2019. 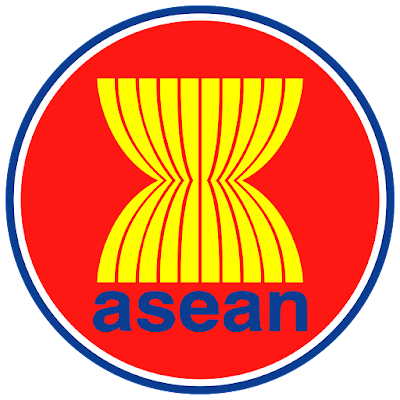 Send your application to asean.hr@asean.org highlighting your suitability and potential contribution to the position together with a detailed CV, certified true copies of educational certificates and transcripts, and complete ASEC Employment Application Form attached with recent photograph. Applications sent without ALL the documents mentioned above will NOT be considered. Please indicate on the subject heading: Application for Land Transport Officer. Application documents should reach the ASEAN Secretariat by 10 April 2019.